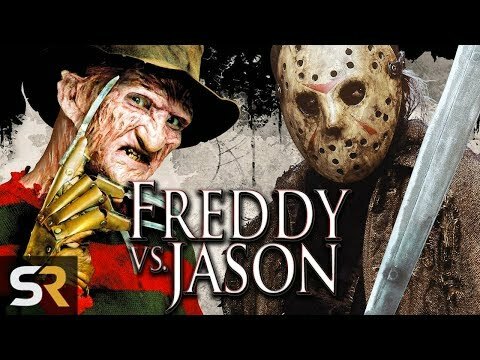 Do u like my drawing of Freddy Vs. Jason? 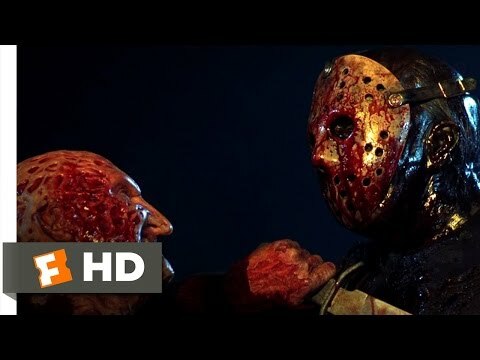 Do u think Kane Hodder should have played Jason? 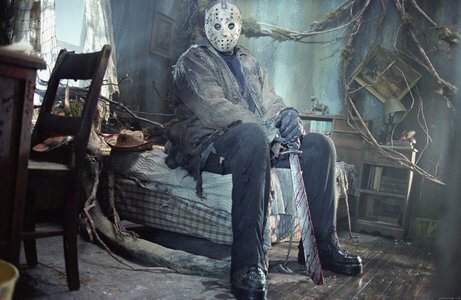 de keuze van de fan: Freddy, he is in your dreams!! 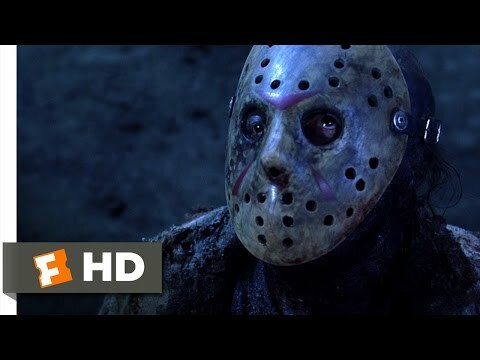 Which Friday the 13th movie was originally intended to be a Freddy vs Jason movie?